E-Money celebrates one of his sons on his birthday in style. Popular business man E Money wore his Sunday's best on Sunday, September 24, 2017 to celebrate his son's birthday. The 5 Star Music boss dressed in a flowing agbada to wish his son a happy birthday. E Money was not alone on the act as all his sons wore matching attires. The business man took to his Instagram page to post the pictures of his handsome sons, also thanking God for the life of the celebrant. "I just want to take a moment and say "thank you" to everyone for all of the birthday wishes to my son. It means a lot to me that you all took time from your busy lives to wish him a happy birthday, and I feel very blessed to have each and every one of you as my friend and family .. remain blessed.. Have a blessed week ahead @chuk_emoney @iam_mrse" he wrote as caption. The stylish record label executive, on November 7, 2016, celebrated his 7th year wedding anniversary with his wife, Juliet Okonkwo. The excited wife took to her husband's Instagram page where she had some loving words for the 5 Star Record Label C.E.O. "My loving husband, ever since I met you, my life has changed. Thanks for making it easier, better and happier. I love you and l thank God for blessing me with the best husband ever. Not only have I seen love, passion and truth in your charming eyes, but also you remind me of time itself, because you are my past, present and forever. Being with each other is a wonderful journey we both started, walking hand in hand, now and ever after, you are the right wings to my dream. l Love you my sweetheart! Happy anniversary My Love," She concluded. E-Money is a businessman who is known for his flamboyant lifestyle as he's known to have in his array, a fleet of exotic cars, including a Lamborghini and a 2015Mercedes Benz Sprinter Luxury Land Jetworth $35,995 which he bought in December 2015 and recently he acquired a bulletproof 2017 Lexus LX 570 SUV which cost him $90,000. E-Money is the C.E.O.  of 5 Star Record Label which has Kcee, who doubles as his brother as a member.